Meet Willie! 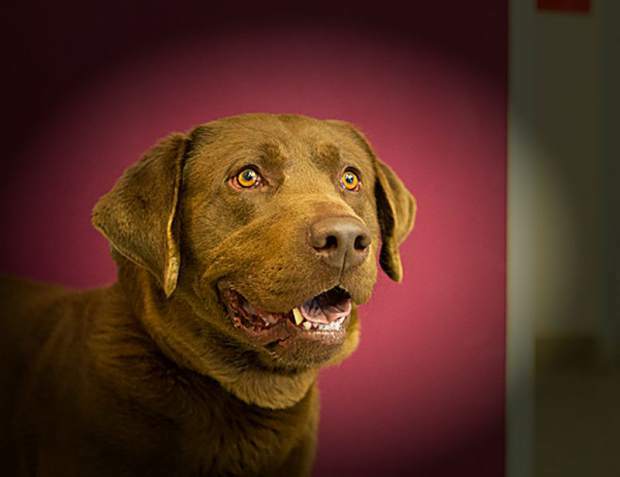 He is a strapping chocolate Lab who has the biggest heart to match his large stature. He could use some training and with a bit of time heâll surely blossom into the best pup. He is young and strong but is happiest when he is near his people. If youâre looking for a loyal companion, look no further; Willie is as handsome as he is lovable.